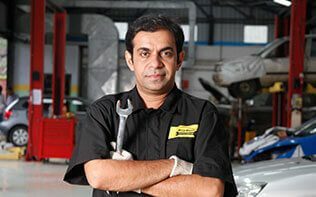 Your car should be ready to manage any unforeseen situation and ensure your safety. 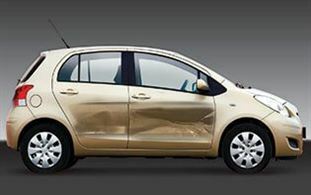 Get peace of mind and safeguard your car from unwanted situations. Buy our service packages like Road Side Assistance , Warranty Beyond Warranty and Service Maintenance Contracts and secure your journey. Select your nearest service centre from our wide spread network to check various service packages and exciting offers for your car.